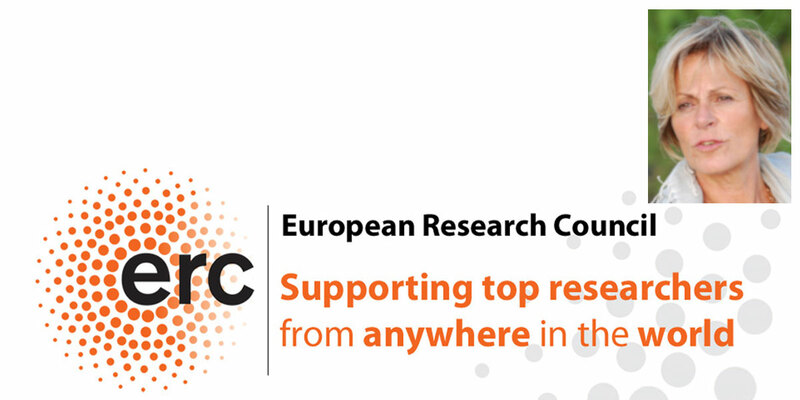 The European Research Council (ERC) has just published the list of researchers funded by their Advanced Grant for year 2019. One of the researchers that has been awarded € 2.5 million for a period of 5 years is Fosca Giannotti for a project on "Science and technology for the explanation of AI decision making" (XAI). In this project Prof. Giannotti focuses on the urgent open challenge of how to construct meaningful explanations of opaque AI/ML systems, introducing a framework for theory and practice for black box explanation. Black box AI systems for automated decision making, often based on machine learning over (big) data, map a user's features into a class or a score without exposing the reasons why. This is problematic not only for lack of transparency but also for possible biases inherited by the algorithms from human prejudices and collection artefacts hidden in the training data, which may lead to unfair or wrong decisions. In the list of ERC Advanced Grants there are also Marlon Dumas, Aris Gionis and Dirk Helbing, 3 other researchers from the SoBigData.eu consortium which is coordinated by Fosca Giannotti.